Had a problem starting my Honda GB400TT. 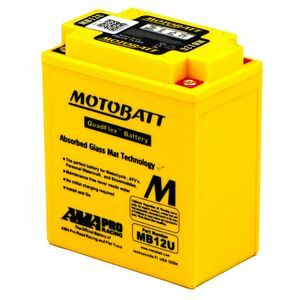 Fitted the Motobatt MB12U battery and she fired up no problem! Ex cellent replacement for my westco battery.